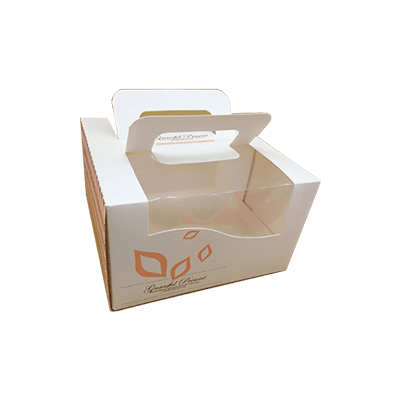 Get Your Custom Pie Boxes – Wholesale Pie Packaging Boxes with Logo Made in Custom Shapes, sizes, and layouts. We offer quality and error-free packaging services with free shipping in all USA. Shows off your pie items in beautifully designed custom pie boxes that not only protect your pies but also give a unique experience to your customers. Hence, the beautifully customized Retail and Wholesale Boxes is a perfect pick for your products collection. 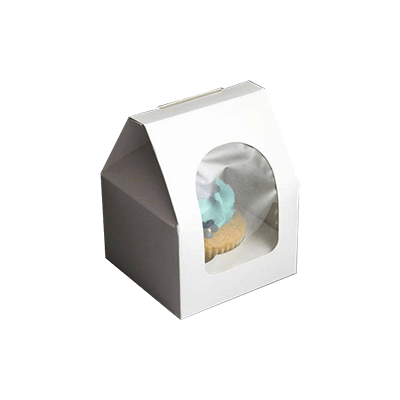 But at Papa, there are other shapes and styles of Custom Boxes available like Muffin Boxes, Popcorn Boxes, Fudge Boxes, Donut Trays Boxes, Chocolate Boxes, Macaron Boxes, Cereal Boxes, Candy Boxes, Window Cake Boxes, Bakery Boxes, Pastry Boxes, Donut Boxes and Biscotti Gift Boxes. Get Your Custom Pie Boxes Boxes Made of Custom Shapes, sizes, and layouts. We offer quality and error-free packaging services with free shipping in all USA. Packaging PAPA offers an array of customization options for Custom Printed Pie Packaging Boxes. You can have them printed in favored shapes, sizes and colors. 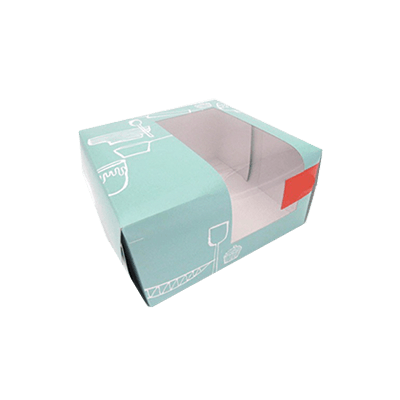 Customize your boxes with funky color themes and images to make them more attention-grabbing for the customers. 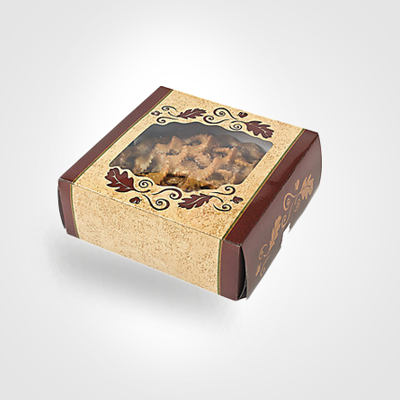 Make your scrumptious pies more delightful with Custom Packaging Boxes that serve as an insignia of your food company. Pie Boxes are vital for the protected storage and handling of different sorts of pies. Designing a premium Custom Pie Boxes requires professional expertise. Impeccable Printing: Packaging PAPA is preferred because of its remarkable offset and digital printing services. Despite providing the lowest market prices we have never compromised on excellence. All our finished products are unrivalled in quality and design. Fastest Turnaround Time: We make sure that all orders are printed before the deadlines. Rush services are available on request. Timely shipment is our top preference. Free Shipping Services: Free shipping services are available all over the USA.Your custom packaging products are delivered to you absolutely free of cost right at your doorstep all over USA. For our customers living outside these regions, our shipping prices are the minimum in the market. However, this offer of free shipping is valid on standard orders only, if you are in a hurry and cannot wait for 6 or more days for your product, we have expedited delivery option which gets your product in your hands within six business days. Even our expedited shipping charges are much less than the usual offerings in the market. Looking for an exciting Pie Box to package your product? Packaging PAPA has numerous amazing options for you. Our Free Design Services allow you to have different design preferences for Custom Printed Pie Packaging Boxes without die cut and setup charges. Brief your specs to our graphics team and they will provide you pertinent artwork options complying with your requirements. The significance of sturdy materials and quality inks cannot be undermined for packaging box printing; therefore we make use of finest stocks and inks. Go Green: Packaging PAPA is putting its share in minimizing packaging land waste by utilizing 100% recyclable substances for printing. Strawberry, Blueberry, Cherry, pear, apple, vanilla, chocolate cream and all other lip-smacking pies are made more tempting for the target audience through Custom Packaging Boxes. Apart from presentation, Custom Pie Boxes protect the creamy pies from getting tipped off and retain their freshness for a longer period of time. Ready to bake chicken and turkey pot pies are made available to the customers in sturdy boxes. These Custom Pie Boxes have all the ingredients, nutritional facts, net weight and other enlightening details printed on them. Leading food chains to have their Custom Printed Pie Packaging Boxes which they use for handing over and delivering pies. Whoopee pies are packaged in enticing boxes and make excellent dessert gifts. The windows in Pie Boxes make the tarts a mouth-watering treat for the onlookers. Pie makers are making the maximum out of custom boxes for endorsing their product variety. Bakers have their signature Pie Packaging which not only aids in fail-safe storage of pies but also plays a phenomenal role in product and brand recall. Pies are also sent to loved ones and friends on special events. 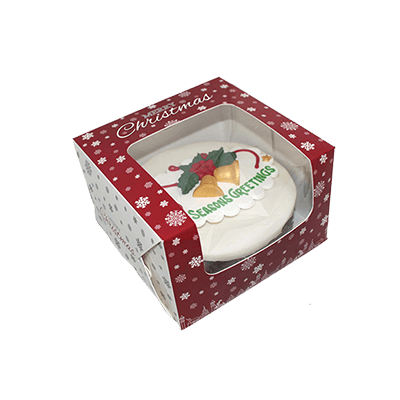 Christmas Pie Boxes with lively color designs and themes are a must have the item to cherish the festivity. Attaching embellishing accessories to the boxes like ribbons, bows and glittery laces would make them worth opening for the recipients. If you love baking pies and are thinking about starting off your business; make your delectable product range noticed through superb Custom Printed Pie Packaging Boxes. For each of your pie have a marvellous box designed. 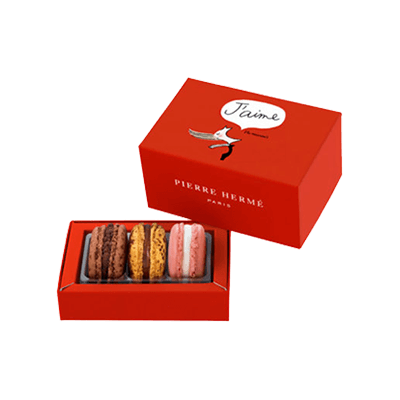 Custom Pie boxes should look pleasing; make use of catchy images and colors. Always gauge the quality of the printing stock before placing an order for your pie boxes. Having your Custom Pie Boxes poly coated would make them moisture and abrasion resistant.